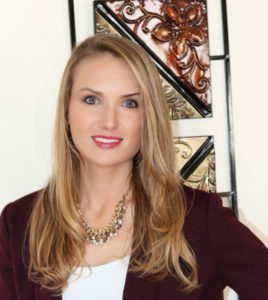 I’m a National Board Certified Counselor and Licensed Professional Counselor with over 10 years experience, a featured therapist on Psychology Today, with extensive experience working in the field of psychology and counseling on both an outpatient as well as inpatient basis. 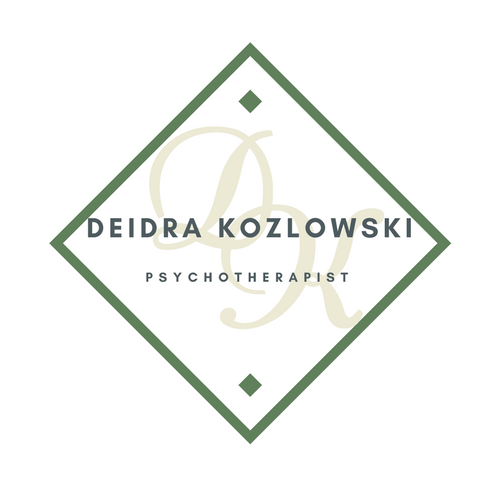 I offer a fresh approach to therapy and that is intensive and short term. On average we will meet once a week for five weeks then as needed after that. Customized per patient of course. I make my patients a priority and therefore make myself available via text, email, or phone and can offer same or next day appointments. One-on-one sessions to address your specific concerns and needs. Helping former and current addicts overcome their addictions and help improve their day to day relations. Helping couples find a more satisfying relationship. Helping couples separate in a healthy and positive way. Helping families through the various stages in life. Providing all court mandated sessions and therapy.